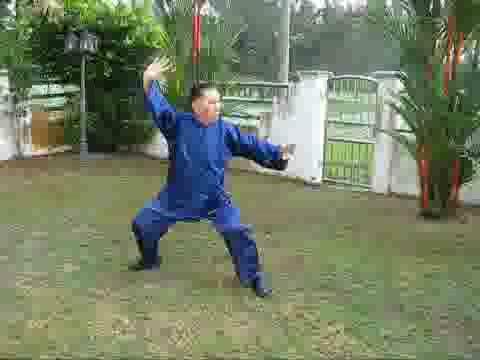 In response to numerous requests, Grandmaster Wong has re-constructed from classical sources this set of Wudang Taijiquan. Those who attend the Special Shaolin-Taijiquan Course in Sabah, Malaysia from 8th to 12th October 2011 may choose this set as a selective set for special training. The set is performed slowly here to enable students to learn it more easily. Do not worry about force while learning the set. Just get the routine correct. At the course the Form-Flow-Force method will be taught to perform the set with flowing chi and internal force. 武當太極拳 Wudang Taijiquan from Wong Kiew Kit on Vimeo.